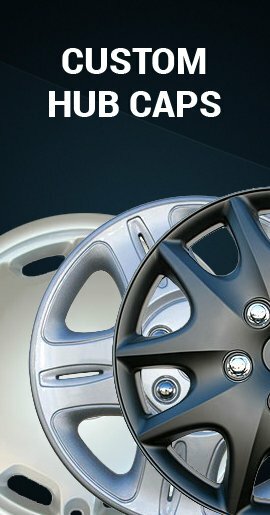 Replica Kia Soul 15" hubcap, fits model years 2010, 2011, 2012, 2013. 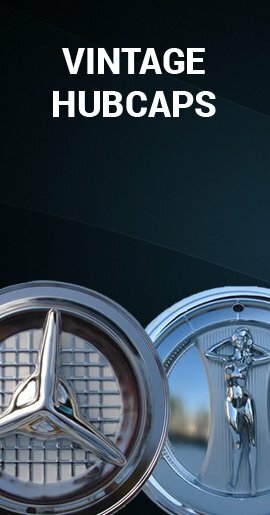 This is a brand-new chrome-plated replica hubcap. 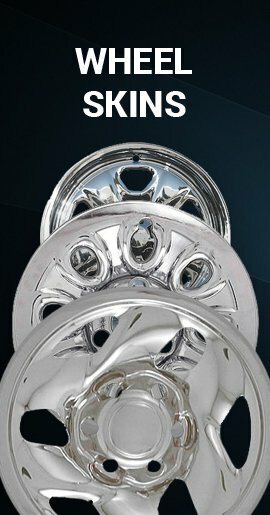 Our chrome replica hubcaps are triple-chrome plated for lasting shine and durability. 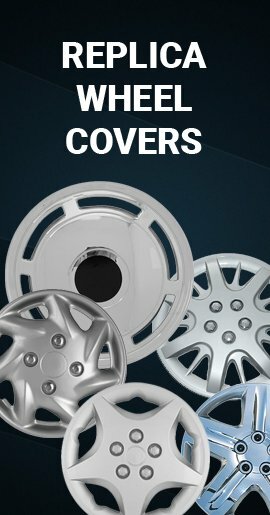 This hubcap will only fit a 2010-2013 Kia Soul – it will not work for other applications. 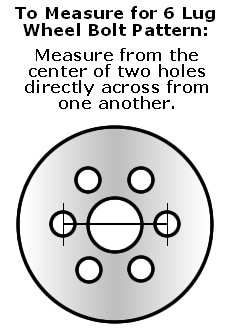 It attaches to the wheel just like the original, using the vehicle's lug nuts to secure the hubcap to the wheel.